According to the founders, “Plant Lust helps gardeners find super cool plants from independent nurseries. 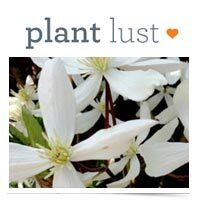 Search over 70 fantastic nursery catalogs in one place.” Plant Lust also maintains an interesting blog, covering plants, wildlife, edibles, books, and more. We all know spring curb appeal can depend upon a beautiful selection of plants and flowers. Share these resources with your clients today. They’ll appreciate the tips!